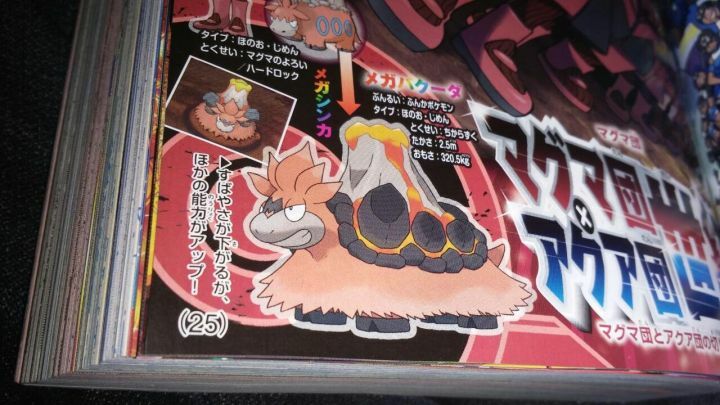 According to new scans of CoroCoro magazine, Pokemon Alpha Sapphire and Omega Ruby will feature yet 3 more new Mega Evolutions. 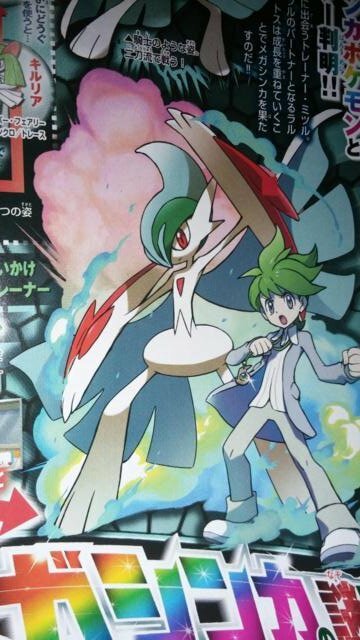 Gallade, Sharpedo, and Camerupt can be seen in their Mega forms in the images below. 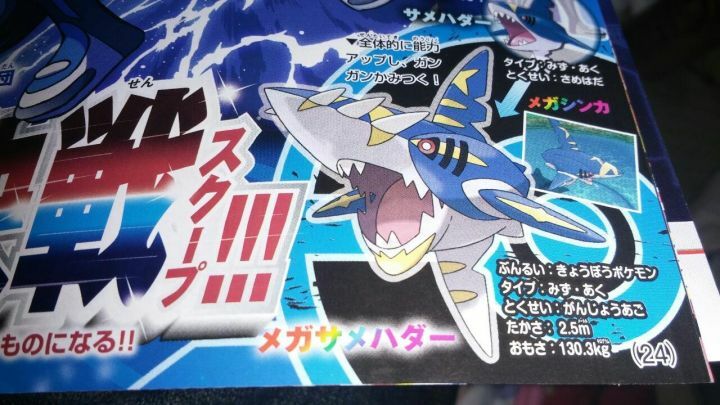 The stat changes for Gallade are unknown for now but it is known that Mega Sharpedo will gain the ability Strong Jaw and have all its stats boosted, while Mega Camerupt will have the ability Sheer Force and have all stats but speed increase. Pokemon Alpha Sapphire and Omega Ruby will release on November 21st on 3DS and 2DS.